Are property managers a dying breed? Is this the end of property management as we know it? 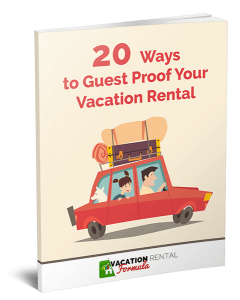 These questions are coming at us from a variety of sources and the latest was an article from Wes Melton at Smoky Mountains.com, published on Matt Landau’s Vacation Rental Marketing Blog. In this insightful but inconclusive argument, Wes makes the point that property managers will have to reinvent themselves to meet the challenges of the future. A Part Two of the article is already in the works, and this will offer some practical solutions, so in this episode, I ask Wes what PMs will have to do in order to adapt to this new reality and get set for the future. It was interesting that he draws on a book published in 1999 to illustrate his argument that we will have to focus on experiences rather than the features of a property to build our brands. Isn’t this what we’ve been saying for years? That to stand apart from our competitors, we need to go the extra mile in customer service and create those touch points that will be remembered long after the smell of suntan lotion has faded. 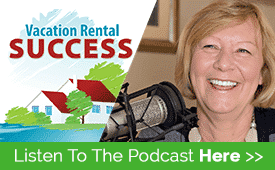 Listening to Wes – a former property manager himself – you’ll realize this isn’t rocket science. 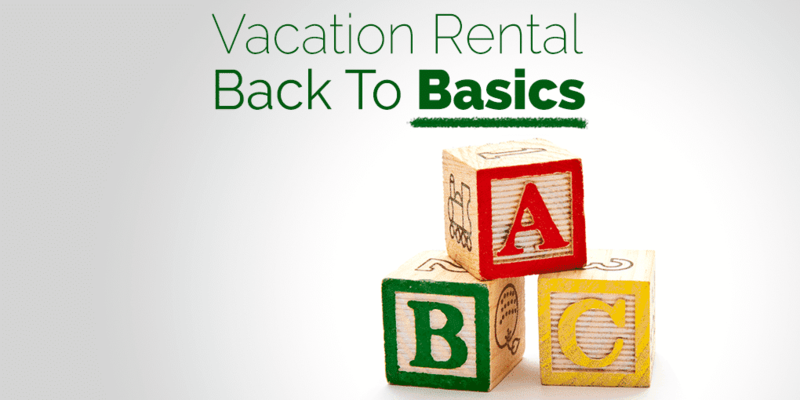 It’s simply back to basics customer service at a level that is not attainable by an OTA. And then, by ensuring the guest knows where that touch point has originated from. Thank you Heather & Wes, I loved that one and Wes looking forward to part two. Was listening to your podcast with Wes Melton yesterday whilst running at the gym. Firstly thank you both for keeping me fit! Secondly, great interview (as usual). I had a question for follow up when you have Wes on again. It was a great conversation about positioning property managers as non commodities in an increasingly commodity business. However, the discussion was centered around guest facing ideas. What about our other client set – the property owners? Would be nice to have some input on appealing to two sets of clients: property owners and guests. What ideas do people have for demonstrating to property owners that we are non-commodities? My challenge can be getting these two sets of clients to realize they share the same goal. Thanks, Andy.